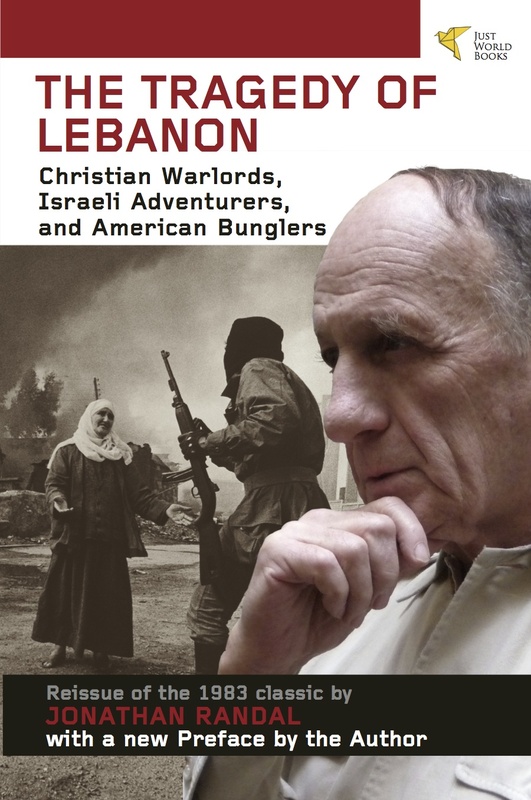 The Tragedy of Lebanon is a reissue of Jonathan Randal’s widely acclaimed 1983 study of the rightwing Christian militias in Lebanon that in 1975 launched a bloody bid for power that plunged the country into a decades-long cycle of war and civil conflict. For this 2012 reissue, Randal has added a piercing new Preface that reflects on the meaning of those events, both then and today. We have also used the same main title used in the British version of the book, rather than the main title in the original U.S. version, Going All the Way-– a title that, as Randal reveals in the new Preface, was suggested to him in a Beirut bar by none other than John le Carré. As the senior foreign correspondent of the Washington Post, and with several stints as a war correspondent already on his resumé, Jonathan Randal covered Lebanon intensively from 1974 until 1983. In The Tragedy of Lebanon, he focused on the rise, activities, and worldviews of Bashir Gemayel and other leaders of the Phalange Party. The Phalangist militia, headed by Gemayel, formed the backbone of the rightwing “Lebanese Forces”, which like many other participants in Lebanon’s long and bloody civil conflict committed numerous, very well-documented massacres in and around Beirut in the years prior to 1982. Randal was there to cover many of those massacres. He was there, too, in the summer of 1982, when the Israeli military undertook a punishing, all-out invasion of Lebanon with the collaboration of the Lebanese Forces– as he was when Bashir Gemayel was assassinated in mid-September 1982, just days before he was due (with the help of the Israelis whose forces still controlled the capital), to be inaugurated as President of Lebanon. fter Gemayel’s assassination, his supporters went on a rampage in the Palestinian refugee camps of Sabra and Shatila, which had been left totally unguarded in the three weeks since the PLO’s fighters had left Lebanon under a ceasefire deal negotiated by Washington. During the 40 hours that the rampage continued, somewhere between 800 and 3,000 unarmed camp residents were slaughtered. Israeli forces ringed the camps and gave significant logistical support to the murder squads of the Lebanese Forces. During the inquiry the Israeli government later held into the events, Israel’s Defense minister Ariel Sharon, who had been the architect of the war as of the alliance with the Lebanese Forces, claimed he had no way to know how badly the enraged militiamen might behave there. The Tragedy of Lebanon provides ample, firsthand evidence to the contrary, showing that the Lebanese Forces had amassed a thick record of committing atrocities, long before 1982. The book also provides essential background on the bombing of the U.S. Marines’ barracks and the simultaneous attack against a French barracks, in Beirut in 1983. But the book is a lot more than simply a litany of violence, war crimes and crimes against humanity. In it, Randal also provides much essential insight into the complex politics of the Lebanese civil war, the record and memory of which continues until now to affect the politics of much of the Middle East. 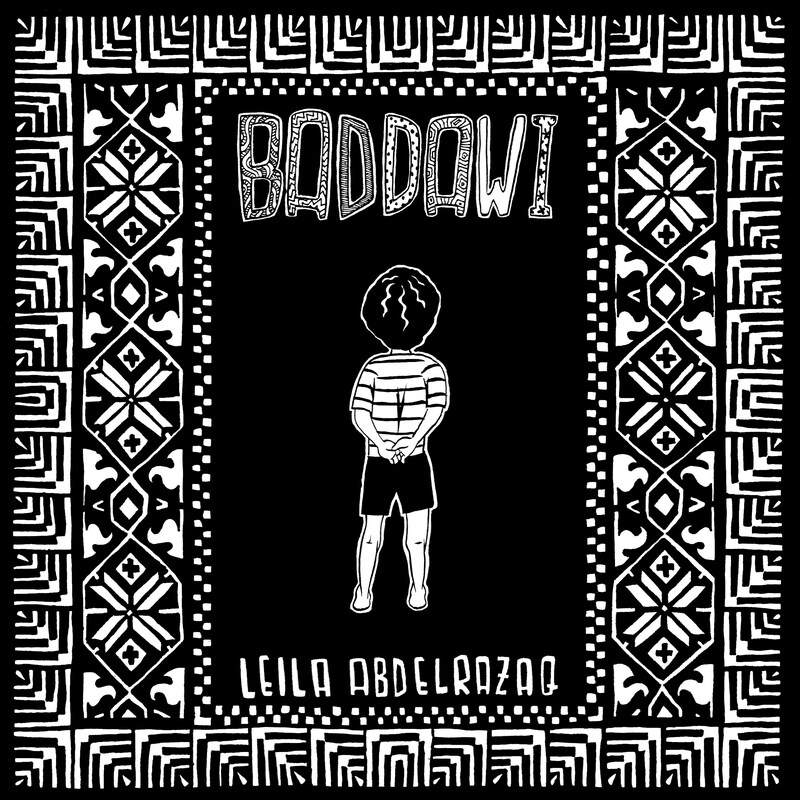 He also provides many vivid vignettes of what it is like to live and work in a country where the institutions of state (never, in Lebanon, very strong to begin with) have all been ravaged and demolished by the forces of hatred. 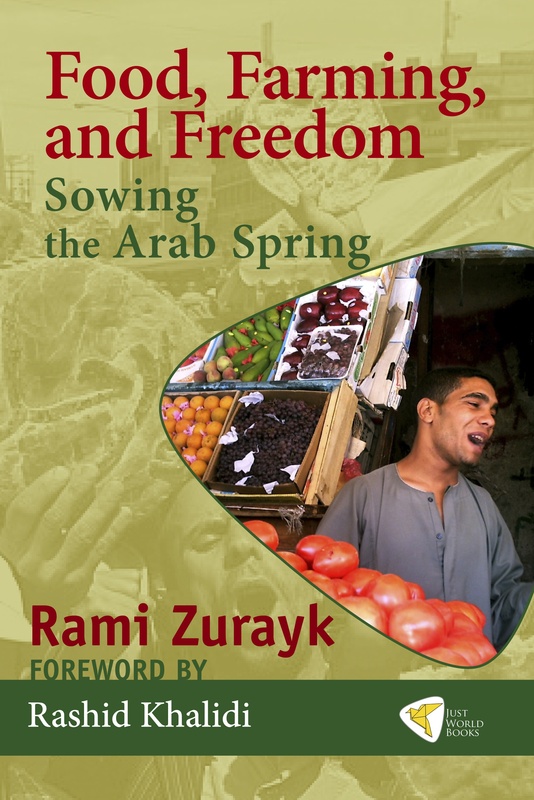 Read together with Randal’s new and thoughtful Preface, this book can help English-language readers understand much more about the political currents that continue to flow vigorously throughout the Middle East today. 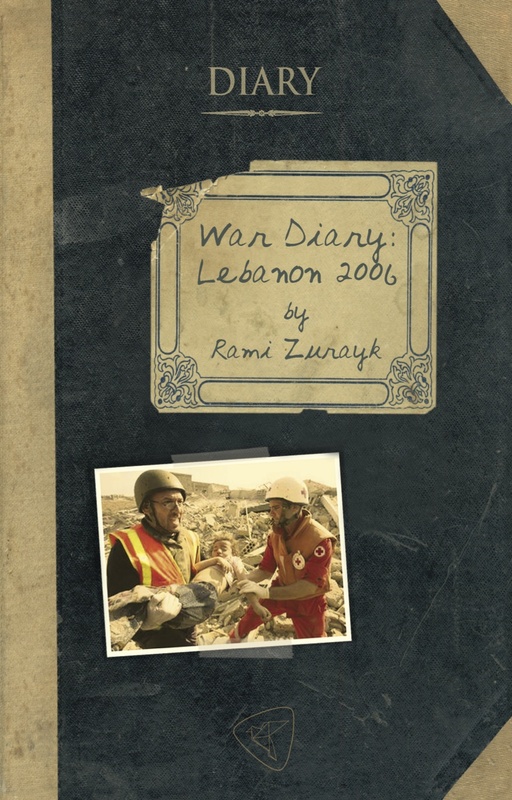 In the early 1980s Jon Randal’s book on the Lebanon war was passed around young correspondents and aid workers like a sacred text. It is one of the first accounts of the misadventures of the Middle East to give a fair voice to all sides and satisfactorily explain what really goes on.